Some people just can’t be satisfied with what they’ve got. The manifest horror of what’s happened around Queens Plaza and Court Square, real estate development wise, is kind of hard to miss. If you ride the 7 train, or the N/Q lines, I’m sure your jaw routinely drops at the sheer scale of it all. 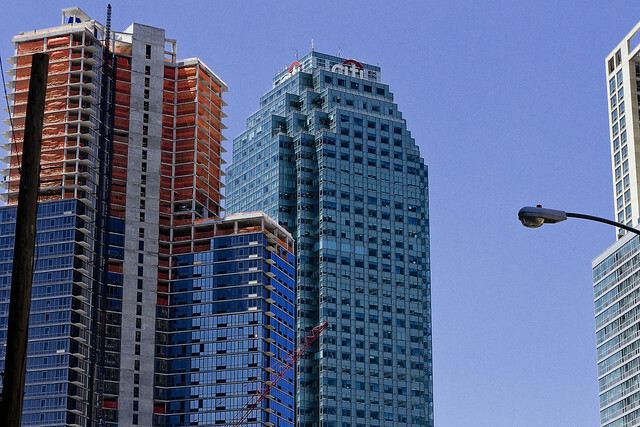 The Citi building megalith – and that impossible, ravenous “thing” which cannot possibly exist in its cupola, whose unblinking three lobed eye gazes greedily down upon the world of men – is nearly occluded by the new construction taking place all around Long Island City. 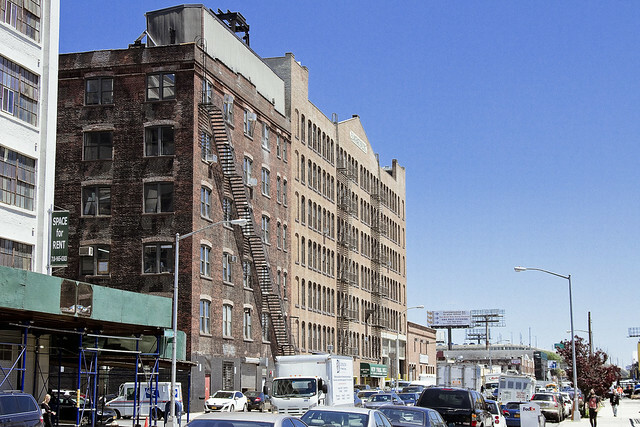 The real estate industrial complex seems to have won, and Long Island City is no longer the “next big thing.” Instead, it’s a manifest reality. Thing is, the real estate guys aren’t done yet. The Paragon Oil building on 49th (or Hunters Point) Avenue, once known as the “Subway Building” and or “Queens Borough Hall” was recently purchased by one of the big developers. Rumors and back channel chats with the “powers that be” in Long Island City have revealed that there is a push underway to rezone the industrial corridors along 49th/Hunters Point and Borden Avenues to a “mixed use” designation which will allow the infiltration and conversion of the M1 or “heavy manufacturing zone” over to residential and commercial (office) use. The enormous Blanchard Building on Borden has also been snapped up by the same company that purchased the Paragon Oil building. Official sources indicate that both structures will be purposed as commercial buildings – office space, in other words. 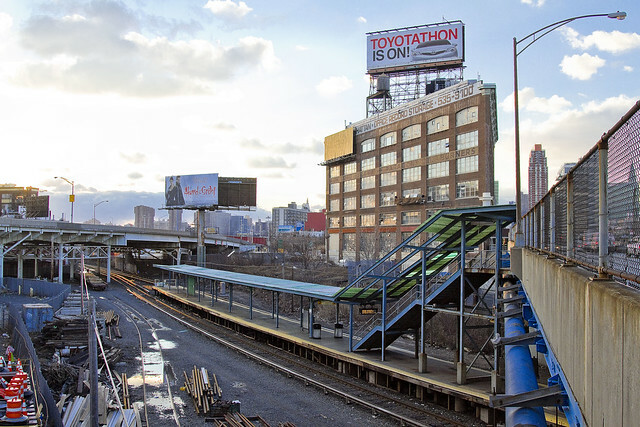 The word on the street that I’ve heard is that the rezoning effort would encompass the area found between the Pulaski Bridge and Greenpoint Avenue, and that the eventual end product would resemble what has occurred along Jackson Avenue and the Hunters Point waterfront. This is, of course, all rumor and scuttlebutt. Can you imagine installing a huge population back here, in the LIC cul de sac formed by Newtown Creek and its Dutch Kills tributary? And you think otherwise? Is this really a good thing? If so, then please explain how the existing infrastructure will support a higher density population as there is absolutely no plan to address the issue. In fact, the infrastructure (public transportation, roads, power, water, sewage among others) as it is now is already strained to the breaking. What we see taking place before us is not “progress” but the last desperate gasp of a socioeconomic god who has failed. When these ideology gods worshiped by venal men finally die, the end result will not be pretty. So I now ask you, ketzelgirl, Really?